After using the foil cutter to remove a foil cap, it retracts automatically when the levers are opened. And the non-stick coated spiral turns into the cork up to 5 seconds faster than an ordinary spiral. The time saved—10 seconds or more on each cork pull—is important to a waiter who may open dozens of corks on a busy evening. Lifetime Warranty. 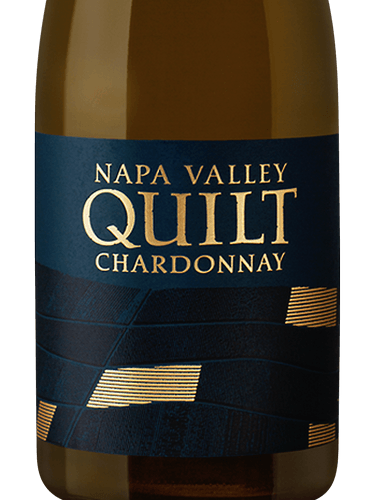 2016 QUILT CHARDONNAY 750ML 2016 MERRY EDWARDS PINOT NOIR RUSSIAN RIVER VALLEY 750ML 2016 PALI WINE PINOT NOIR RUSSIAN RIVER VALLEY 750ML 2013 CASTELLO DI MELETO CHIANTI CLASSICO RISERVA VIGNA CASI "750ML"